Math word problems are challenging at any age, but they’re particularly puzzling to 2nd graders who are just getting a handle on their math skills. Unmasking the mysteries behind those pesky paragraphs, with their mixed-in numbers and crafty questions, will do more than improve your child’s ability to solve the problem. It will also turn math into a fun subject, even a game. Word problems possess a secret code, and math has its own special language. 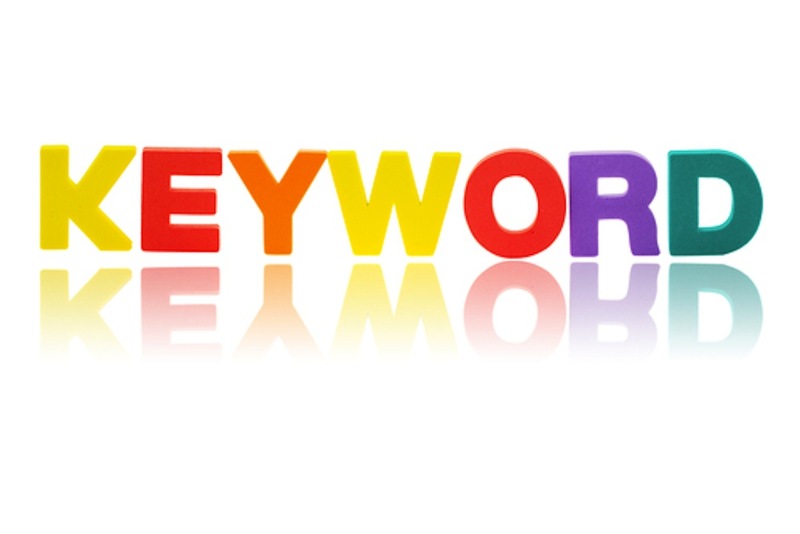 Turn those keywords into clues to decipher the meaning. Homework will no longer be a chore but an opportunity to decode another set of mathematical messages. Kieran took 12 books out of the library, Jill checked out 9 books, and Shannon took home 6. How many books did the three kids check out altogether? Kavi received 12 Milky Way bars on Halloween and ate 4 of them. How many does he have left? Anna has 2 dimes and 3 pennies, Samuel has 4 nickels and 8 pennies, and Kelly has a quarter and a penny. Who has the most money? What strategies help your child with 2nd grade math word problems? Let Thinkster reveal the advantages of an online math tutor to provide extra help.